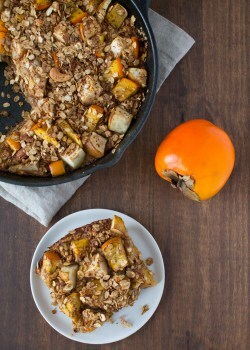 A hearty breakfast that’s almost too pretty to eat! 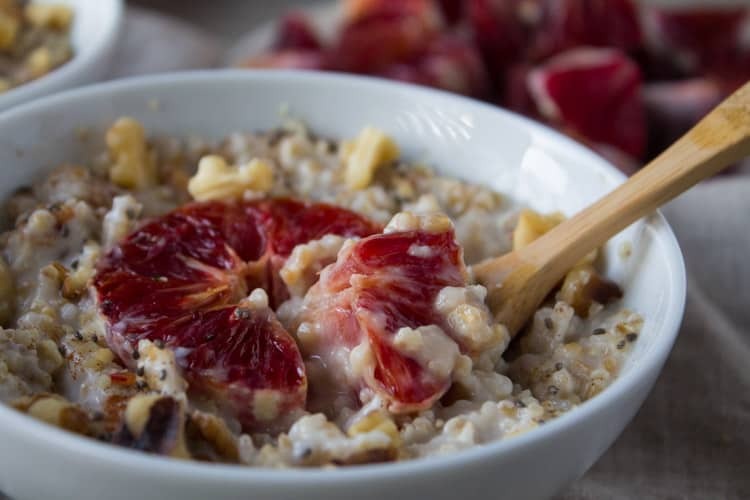 Roasted blood orange oatmeal is sweet, tart, and satisfying – perfect for a winter’s morning! I’m not exactly sure who introduced me to blood oranges, not clear on where I was, or when it even happened. But I’d like to take a minute and say whoever you are, where ever you are, thank you. I owe ya one (a blood orange, that is). I love bulking up on citrus this time of year. In the winter months, citrus is at its peak season and is so fresh, juicy, and delicious. It’s probably no coincidence either that these vitamin C-packed, immune-boosting fruits are abundant in the winter when cold and flu season is in full-force. 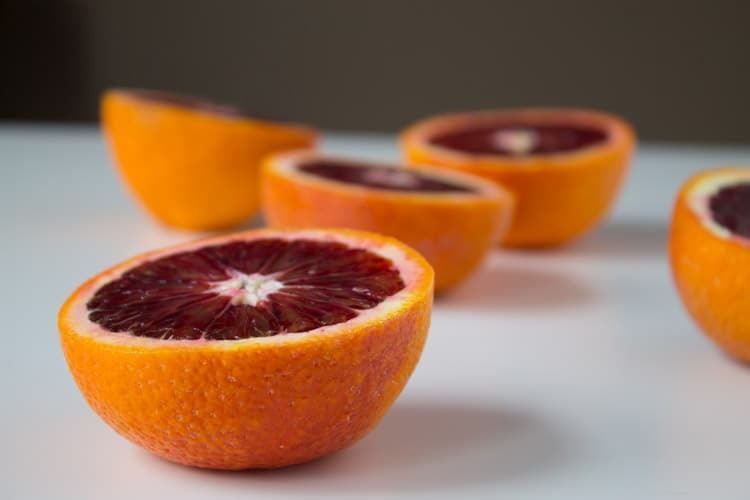 The moro (blood) orange is one variety not to miss because of its uniqueness in appearance and flavor. Its flesh is deep red, a far cry from its orange friends and family. And that deep red color means it contains a powerful antioxidant – anthocyanin, which protects the body from oxidative damage. It’s also less acidic than navel oranges and sweet enough that you can almost taste a hint of raspberry or strawberry. I’ve been into roasting fruits lately (ever since my epic roasted balsamic strawberry shortcake last year) and wanted to try roasting blood oranges to see this awesome fruit taken to another level. Roasting caramelized the sugars so it definitely bumped the sweetness up a notch, which made them a perfect addition to morning oatmeal. I feel like oatmeal gets a bad rep and I’m not sure why exactly. People think it’s boring, bland, the list goes on. But everyone knows that an outfit is only as good as its accessories, right? 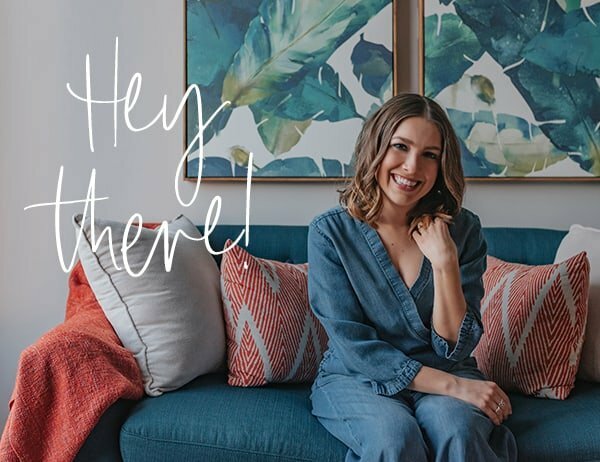 Jeans and a tee shirt can only go so far unless you pair them with a cute pair of flats and a statement necklace. Same thing with oatmeal. You’ve got to accessorize it to make it beautiful (and delicious). I also think this could be a perfectly pretty breakfast-in-bed for you and your sweetheart for Valentine’s Day next weekend. Sprinkle sugar on the flesh of the oranges and place orange segments on a baking sheet (flesh side up) and roast for 15 minutes. Meanwhile, bring coconut milk to a low boil over high heat. Stir in oats and reduce heat to medium-low, keeping uncovered. Cook for 20-25 minutes, stirring occasionally. 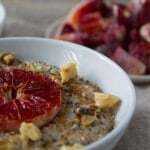 Divide oatmeal between two bowls and top with the roasted blood oranges. 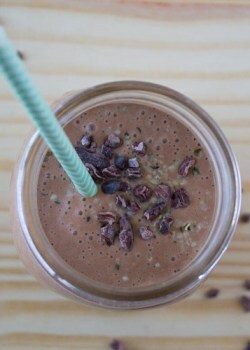 Sprinkle with cinnamon, walnuts, chia, and hemp seeds. 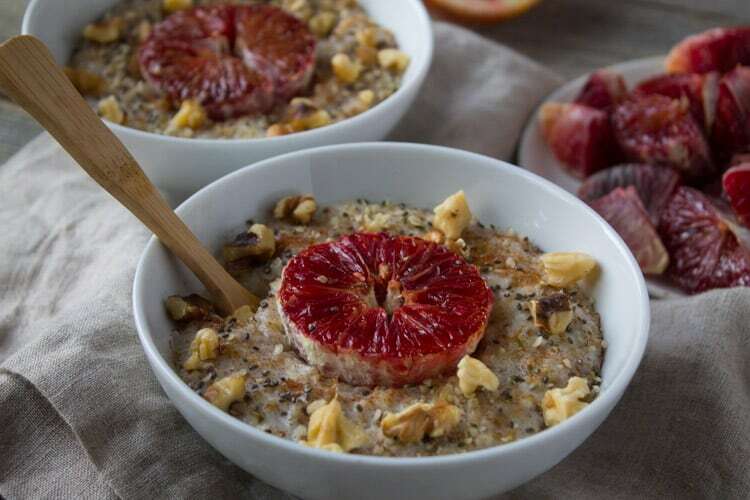 Tell me, what’s your favorite way to accessorize your oatmeal? 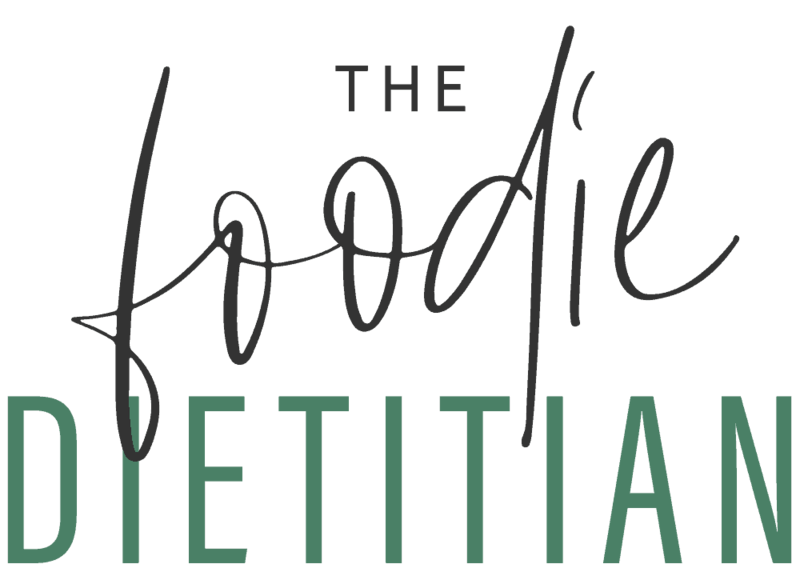 Check out these oatmeal recipes for more ideas! Me too! So delicious. Enjoy, Kelli! This sounds so good! 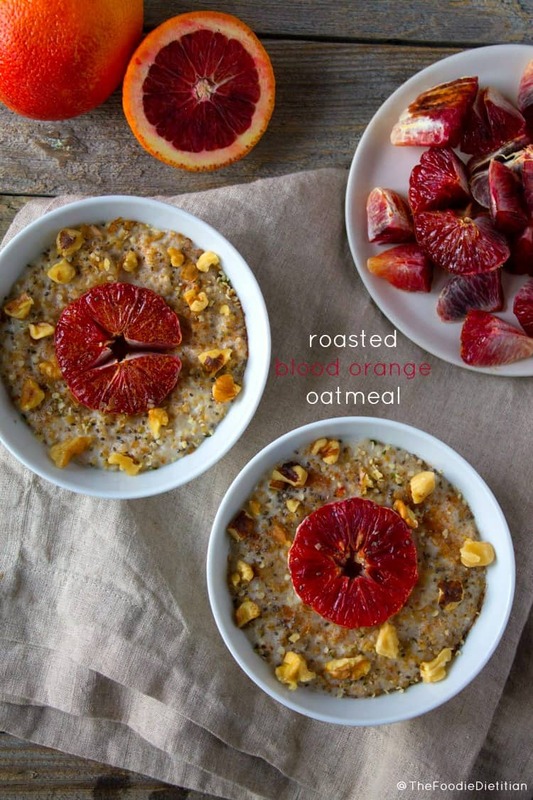 I LOVE LOVE LOVE blood oranges, but never would have thought to roast them or include them in my morning oats. Yum! Can’t wait to try this healthy and delicious breakfast! So glad you’d blood oranges in it! Pining! Thanks, Mira! 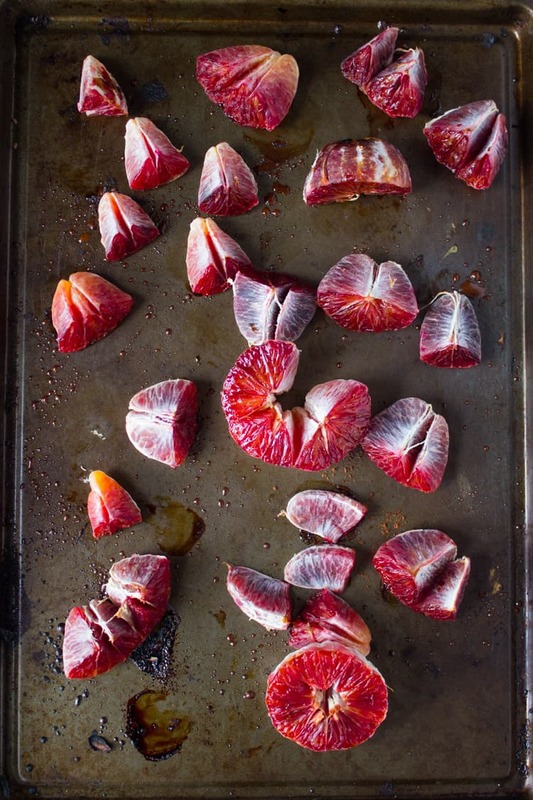 Tis the season for blood oranges – couldn’t resist! I think I was first introduced to blood oranges when I studied abroad in Florence, Italy, and I’ve loved them ever since! I’ve been really into using them in salads, especially with fennel, this winter! This would definitely get me out of bed in the morning. 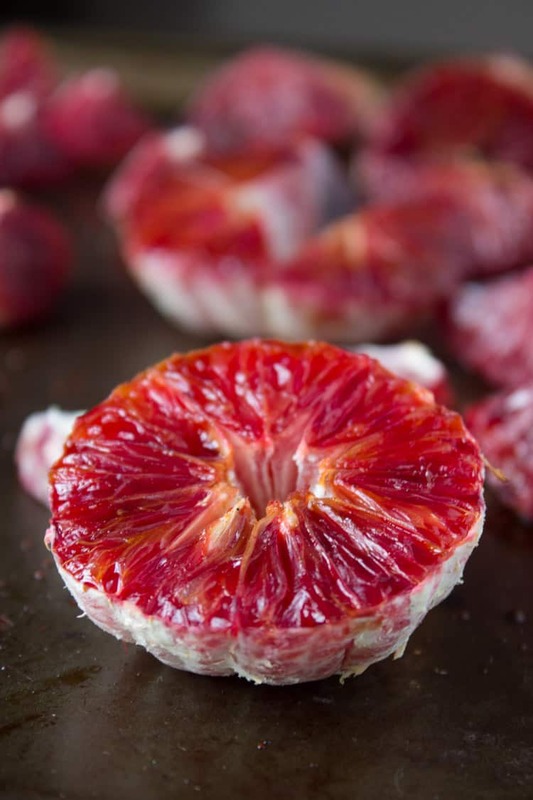 Gorgeous and I’m sure the combo of blood oranges and coconut is divine! Aren’t they just absolutely gorgeous?! Haha. Almost. 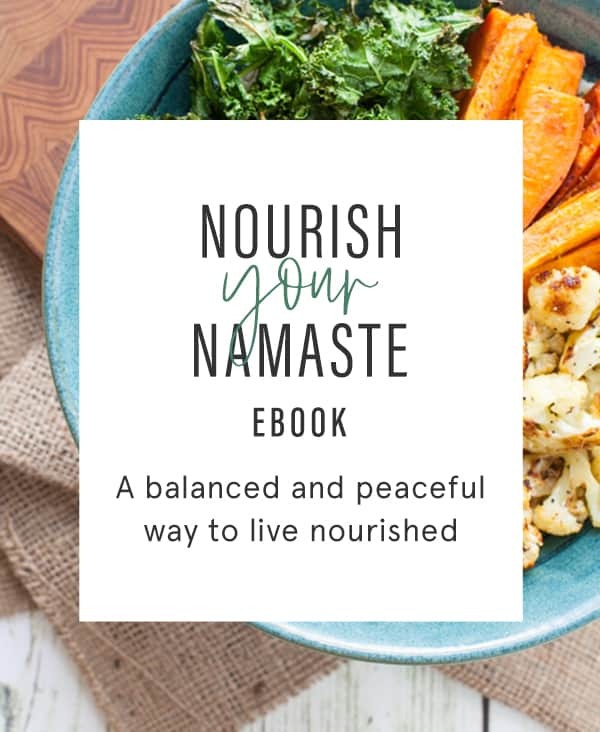 Thanks for sharing, Sonali! Yum!!! I joined a CSA this year, and blood oranges have been making weekly appearances in my box. Love ’em! Definitely can’t wait to try this! I’ll take a handful of these juicy citrus pieces in my oatmeal! I normally adorn mine with chopped nuts or banana and some melty peanut butter. Mmmm. Yes. That’s one of my fave ways to eat oatmeal too. Thanks, Allie! Blood oranges are just so beautiful.